2/20/17: Drive Clean Station is currently accepting applications for DC Fast Charging projects. To access the RFA, click here. Hear how incentives offered through Drive Clean Chicago are benefiting fleets that are deploying electric and hybrid trucks and buses. Samantha Bingham and Chris Wheat from the City of Chicago, along with fleet leaders, discuss how Drive Clean Chicago advances both business and environmental goals.  Watch this video that highlights a great Drive Clean Chicago success story! Receiving $1.5 Million in voucher incentives, 10 fully electric Proterra buses now shuttle Chicagoans around the AON Center/Prudential Plaza. These new electric buses are clean and comfortable, enjoyable to use, and emit less air pollutants and greenhouse emissions. Congratulations on such a successful project! Incentives for alternative fuel vehicles and public stations for Chicago fleet owners! Drive Clean Chicago invites fleet owners, leased vehicle operators, manufacturers, vehicle technology vendors and station developers to explore the Drive Clean Chicago website to learn how to participate in this exciting incentive program. Voucher requests for Drive Clean Taxi must be submitted by June 30, 2017. Drive Clean Truck will continue to offer vouchers through 2018. Sign up for the Clean Cities Green Drive$ Conference and Expo. Early-bird registration fees are available until May 3. The conference will convene public and private fleets, commercial and municipal fleet managers, and other members in the transportation sector in Naperville, Illinois. Drive Clean Station is now accepting applications for DC Fast Charging projects. Click here for more information and to access the Request for Applications. © Copyright 2016, Drive Clean Chicago, LLC.